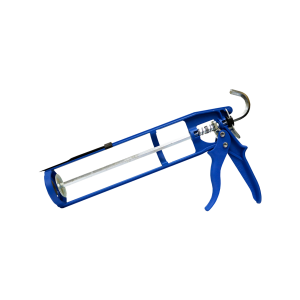 An economical caulk gun for all 11oz. cartridges. Low ratio provides more leverage for easy pumping.